If you need a used car for cheap, and quick, but you still want to get a reliable and good quality vehicle, then come on in to Ewald's Venus Ford in Cudahy Wisconsin today and check out our selection of amazing used cars under 5000 for sale. Ewald's Venus Ford and their used cars under 5000 give drivers everywhere who are on a strict budget the chance to get a high quality vehicle for cheap. 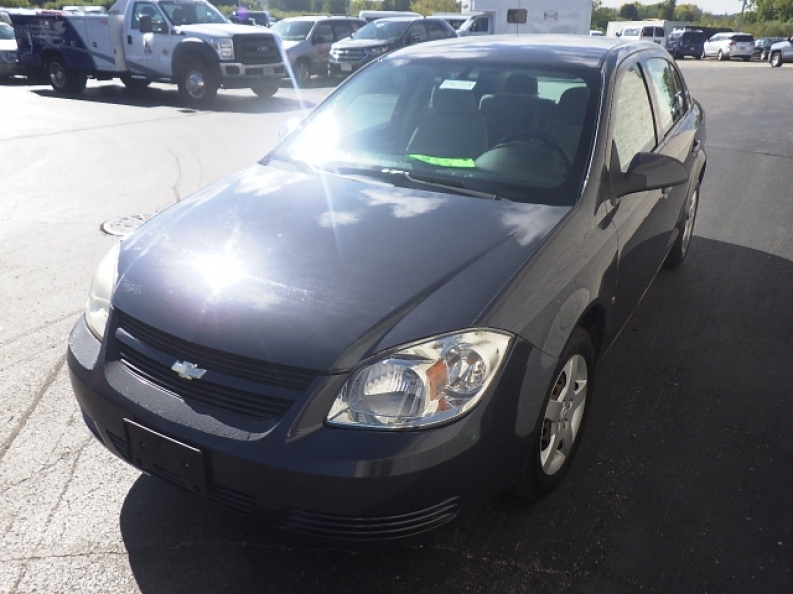 So if you are one a budget and you need a good quality car fast, then head on over to Ewald's Venus Ford in Cudahy WI today and take a look at some of our best used cars under 5000 for sale, like this used 2008 Chevrolet Cobalt LT. 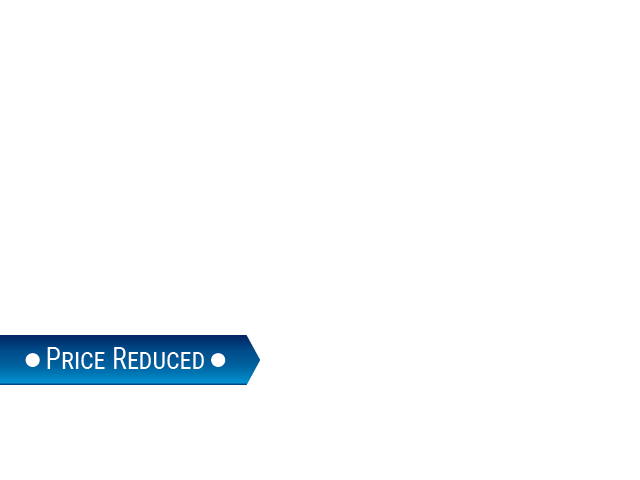 This used car under 5000 for sale is a fantastic vehicle that is sure to suit your needs, providing a great balance between speed and fuel efficiency. 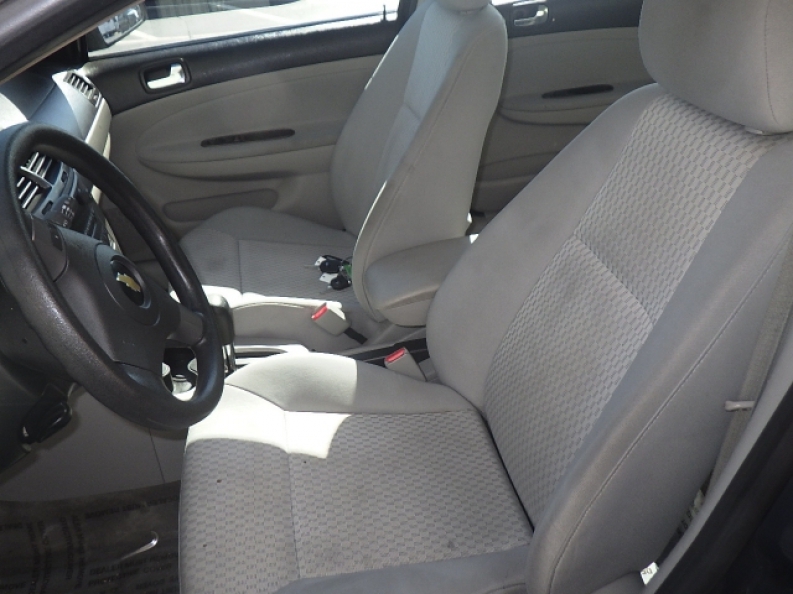 This used Chevrolet Cobalt for sale under 5000 is equipped with a ECOTEC 2.2L DOHC 16-valve 4-cylinder SFI Engine that produces and provides the driver with several things, such as a horse power of up around 148 horse power, with a great fuel economy of 25 City mpg and 36 Highway mpg, and even a maximum towing capacity of up to 1000 pounds. This Chevy car under 5000 for sale is further equipped with a great selection of features to enjoy, such as Premium Ride Suspension that offers a smooth, and super comfortable ride, as well as a Tire Pressure Monitoring System to help you keep track of when you need to maintain your tires, and much more. If you want to check out this used car under 5000 for sale, or you want to take a look at any of our other vehicles for sale, then head over to Ewald's Venus Ford in Cudahy WI today, located at 2727 E Layton Ave. Cudahy, WI 53110.